Paris called the “Capital Of Art” because it was a place of enlightenment in the 18th century. During this age of enlightenment, Paris became the center of education, philosophy and learning. Preservation and restoration of the monumental buildings of the world, not only promotes the respect for those who lived before us, but it preserves the history and cultivates pride of our past making us unique in the world. 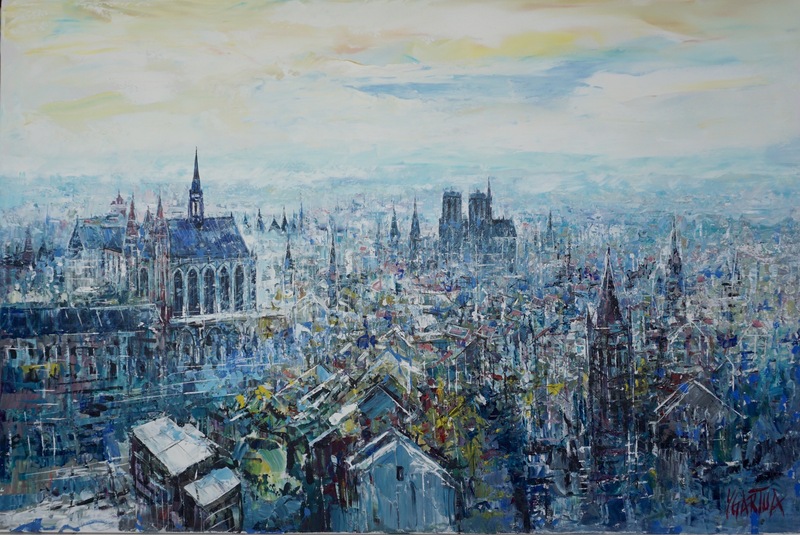 “I have painted Paris throughout the years and I am always searching for a new interpretation. I feel to experience the “Spirit’ of Paris one must indulge through the iconic architecture of the 19th century. I have always been inspired by the historic statues and extraordinary buildings, yet, I have not, until recently, found a way to give Tribute to the architects of these monumental buildings of Paris. 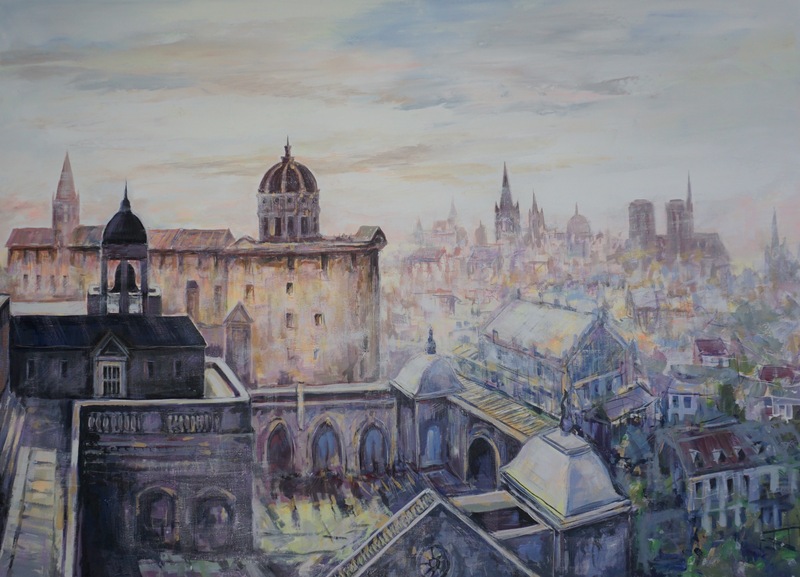 By using the foreground as the predominant subject, then fading to a distant landscape giving a dominant feel to the subject matter in the foreground. 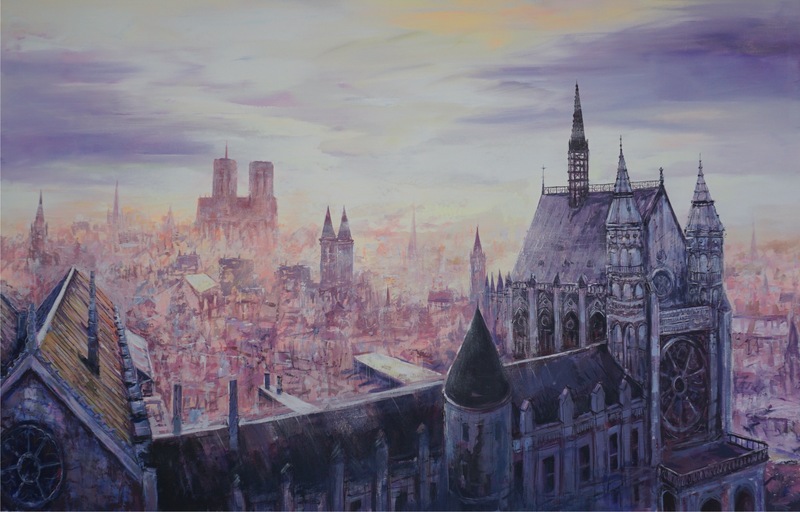 The Iconic buildings are portrayed as the important feature in the foreground of each painting. Absolutely taking advantage by exploiting the architectural rendering, giving light to focus on the historical importance and monumental attention to these iconic masterpieces of architecture. 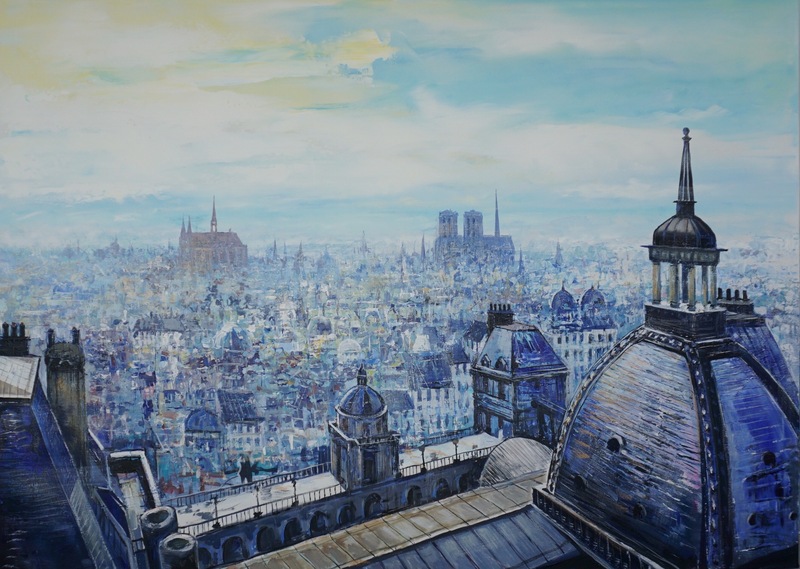 View these Paris scenes in our art gallery for all sizes and prices.